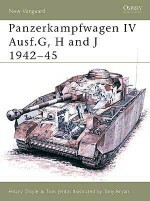 This title offers a detailed study of a successful but little-known German tank of World War II, the Panzer 38(t). 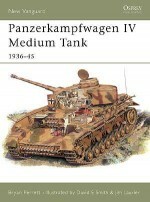 Germany's annexation of Czech provinces in 1938 gave it control of the large Czech armament industry, one of the jewels of which was the very modern LT 38 tank. 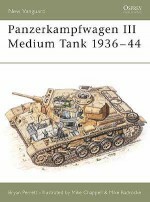 The type was fully integrated into the Wehrmacht as the Panzer 38(t), becoming one of the few foreign designs to continue in production for the Wehrmacht. 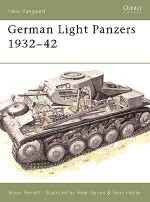 It was an important element in the 1940 battle of France, and its most famous use was in the hands of Rommel's 7.Panzer Division. 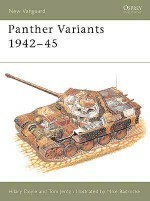 The Panzer 38(t) became one of the key weapons in the German invasion of Russia in the summer of 1941, and was widely used in the Eastern Front campaigns of 1941-42. 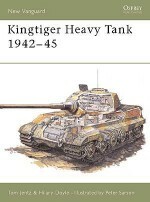 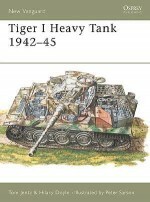 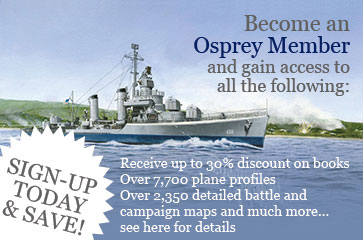 This illustrated study gives a uniquely detailed account of the technical history and combat record of one of the most successful early World War II tanks.